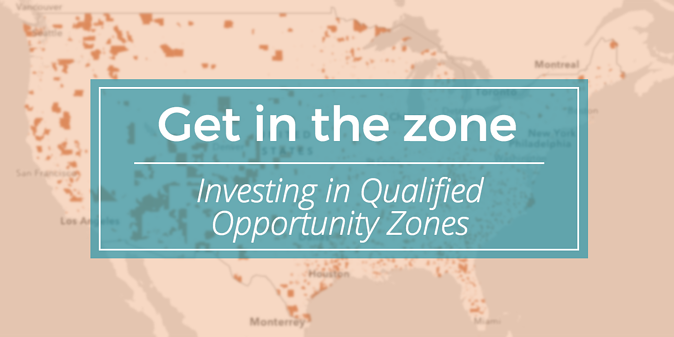 A Qualified Opportunity Zone is an economically-distressed community nominated by each US State or Territory governor (and approved by the Secretary of the Treasury) where new investments may be eligible for favored tax treatment. Here’s a map of Opportunity Zones. An investment vehicle, usually a partnership or corporation— set up with investor funds which resulted from a capital gain— that invests in Qualified Opportunity Zone property. How do I realize the full benefit of investing in the Opportunity Fund? To capture the full benefit of this opportunity, sell a capital asset at a gain. Within 180 days, invest the proceeds (the entire amount) into an Opportunity Fund. When you hold the investment in that fund for five years, you’ll realize a 10% reduction in gain from the original investment. If you hold the investment in that fund for an additional two years (seven years total), you’ll realize an additional 5% reduction in gain from the original investment. There’s no monetary cap on the amount you can invest into an Opportunity Fund. If you sell your interest before the five year holding period, you pay capital gains taxes on 100% of the deferred gain, plus appreciation of the investment in the Opportunity Fund. If you sell your interest after the five year holding period but before holding the investment for seven years, you pay capital gains taxes on 90% of the deferred gain plus appreciation of the investment in the Opportunity Fund. If you’re holding the investment in the Opportunity Fund on Dec 31, 2026, you’ll need to pay the deferred tax on the original investment only. On December 3, 2018 Joe sells stock in Apple, Inc. and realizes a long-term capital gain of $100,000. 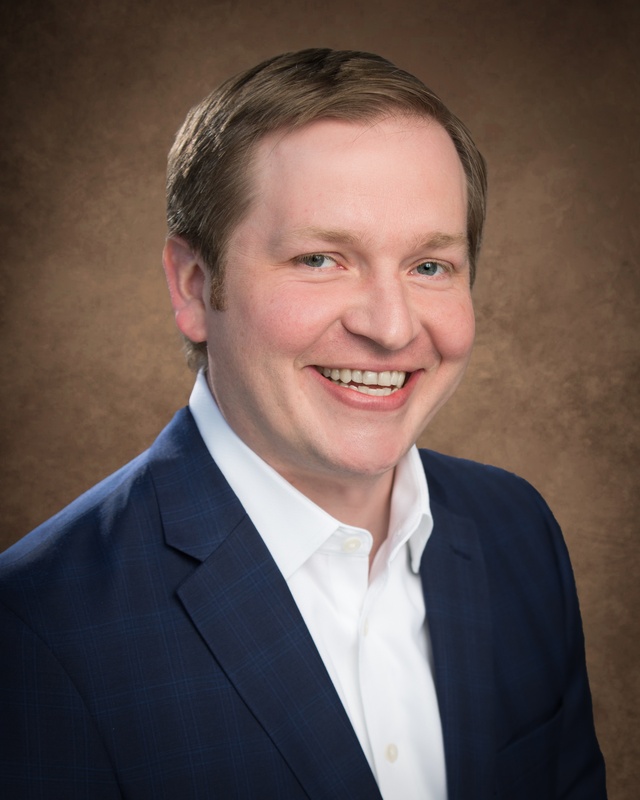 On January 3, 2019, Joe invests his $100,000 into Smooth Move Real Estate Fund, LLC— a qualified opportunity fund. Assume a 15% long term capital gains rate. How do I get in the zone? And should I? To take advantage of this opportunity, you’ll have to invest in or start a Qualified Fund that would invest in Qualified Opportunity Zone Property. If you have a capital asset that has appreciated in value and you want to divest yourself of that asset and invest those proceeds into another long-term asset that you’ll hold for a minimum of five years (and a max of ten), then you may want to invest in a qualified opportunity zone. If you’re an investor that doesn’t want to hold an investment for at least five years, then this option may not be for you. At the very least, you should talk to your trusted advisor about this opportunity to determine if investing in a qualified opportunity zone is right for you.